Here you can browse our catalog or print a copy if you choose! Miller Net Order form in Adobe PDF format. Please print it out and email, mail or fax it back to us. BCA Application in Adobe PDF format. 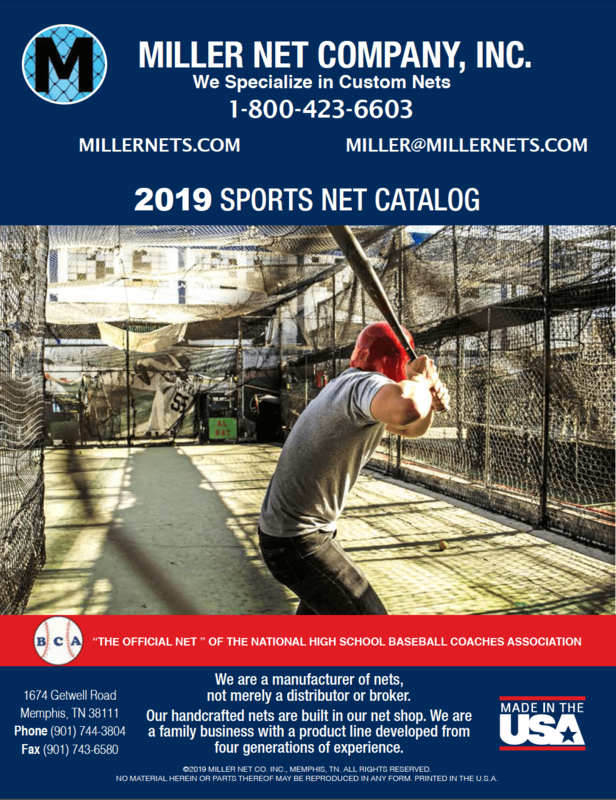 Miller Nets Sports Catalog in Adobe PDF format. Miller Nets Fishing Catalog in Adobe PDF format.